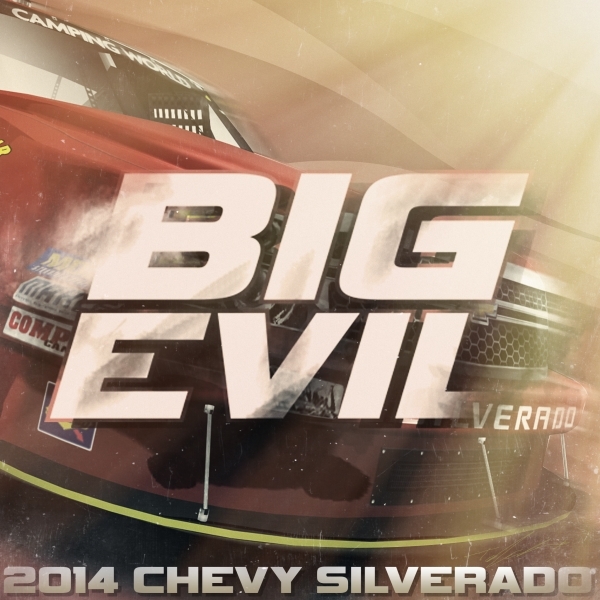 Our 2014 Edition of the Camping World Trucks are here!!! Go grab them now!!!! 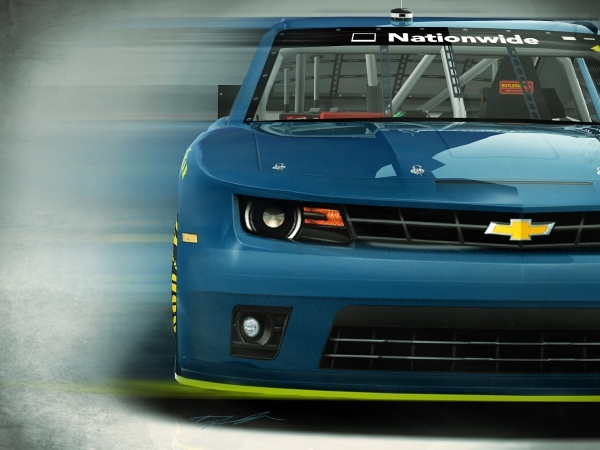 Our 2014 Nationwide Series Camaro has been released!!! Go grab it in the downloads!!! 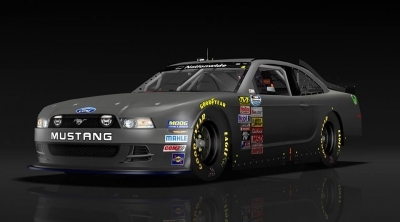 All 5 of the NASCAR Nationwide Series templates have been finished!!! 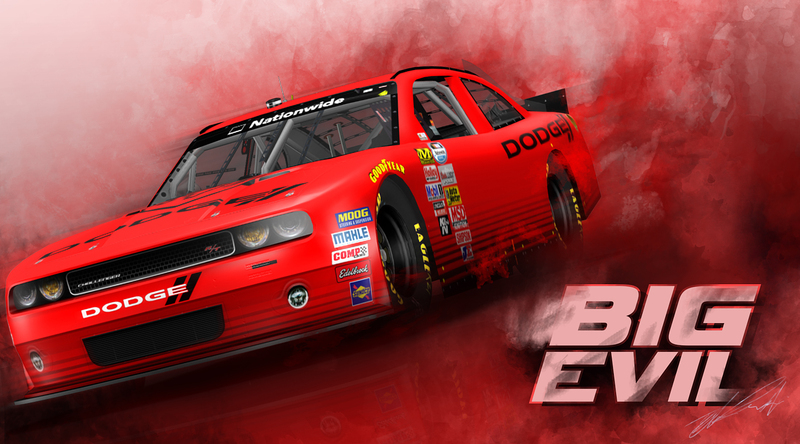 The Dodge Challenger and Chevy Impala are the final templates in the set!!! 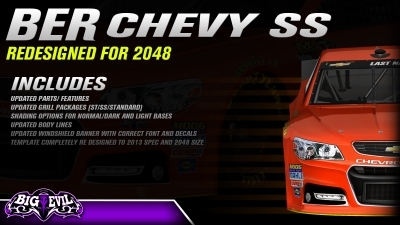 The previously released Camaro, Mustang, and Camry have been updated as well! 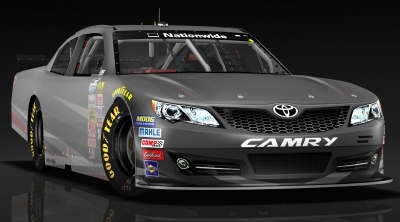 Our 2013 Toyota Camry has just been released!!! Go grab it now!!! 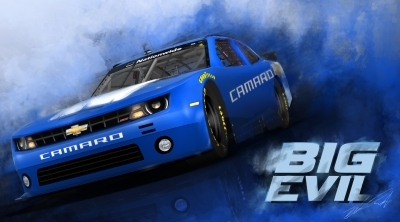 The 2013 Camaro Template, for DMR's Nationwide Mod, has been released! Go grab it now!!! The 2013 CWS Templates have been released! 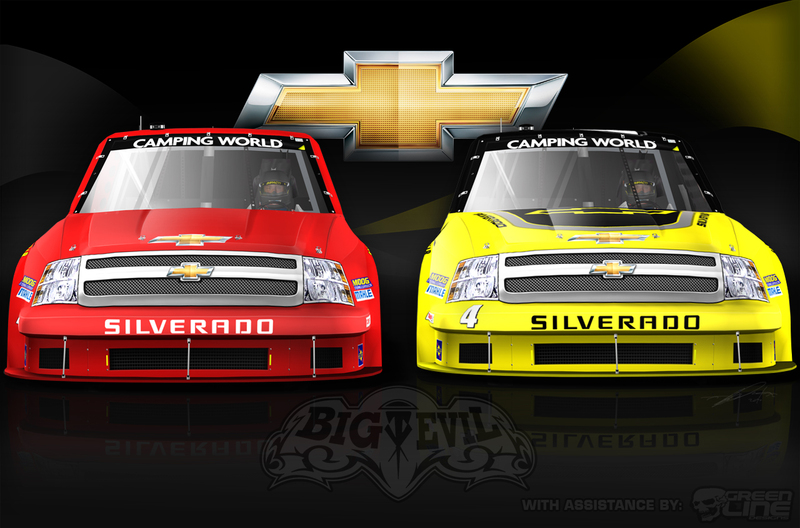 Thanks to Team Om3ga for allowing us to work on and release these templates!!! You guys won't be let down!!! 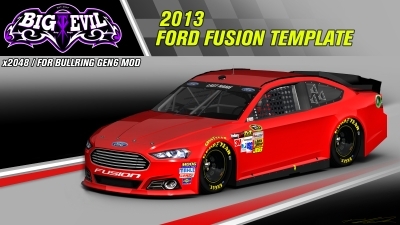 Taylor and I have finalized the 2013 Ford Fusion template for the Bullring's Gen6 Mod! Go Grab it Now! We're aware right now of the log in issues as a few of you guys have noted. The easiest work around so far is to go into the forum part of the site and log in there and you'll be good to go. We're sorry for the inconveinence.